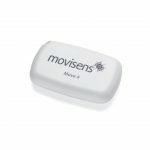 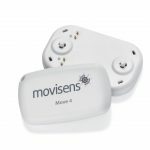 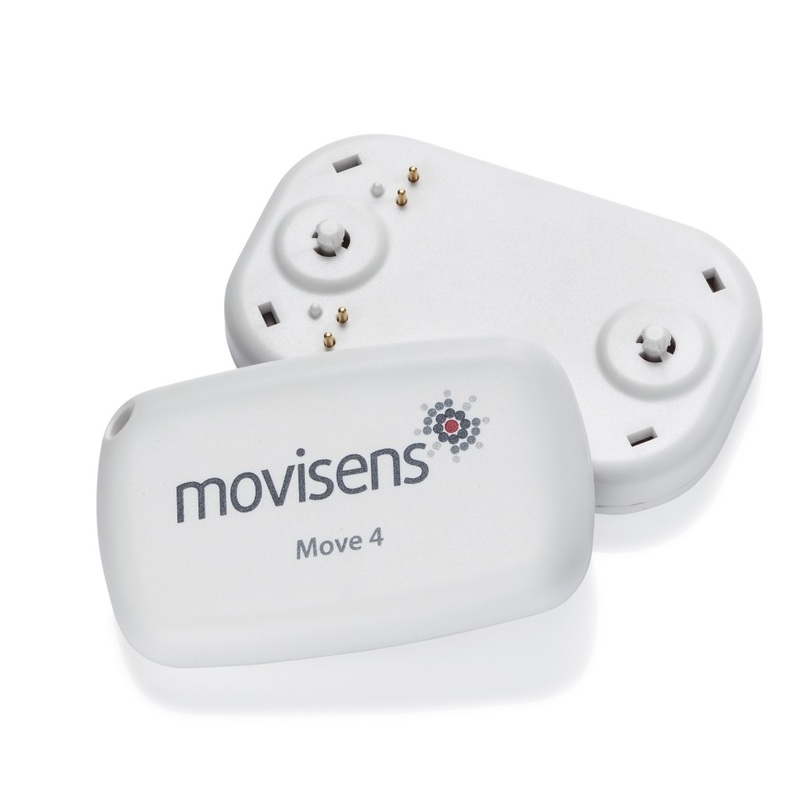 As part of the new sensor generation, the Move 4 activity sensor combines the previous benefits of the proven Move 3 with the 4th generation enhancements, allowing us to address a wide range of researchers' needs, implement their requests, and further enhance the quality of the sensors. Thus, the Move 4 strengthens its position as the go to device for researchers who care about high quality data. 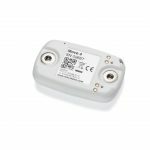 Broader research applications: Already a class leader in quality data acquisition for many research areas, these improvements expand the Move 4's research capabilities. 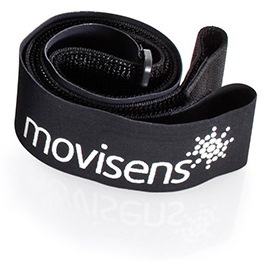 All the while remaining the best choice for researcher's requiring high quality physical activity data. 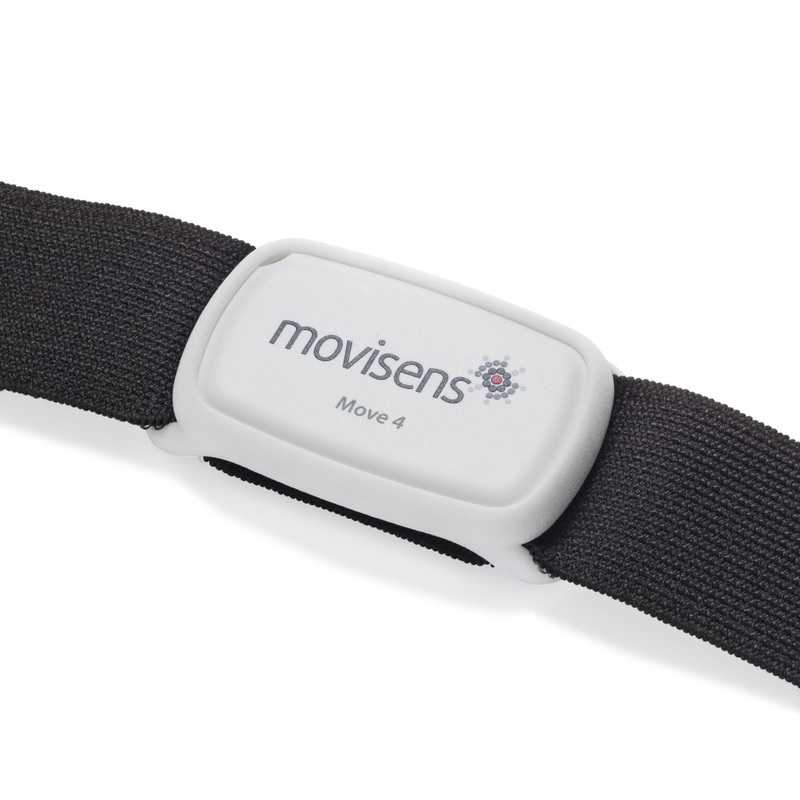 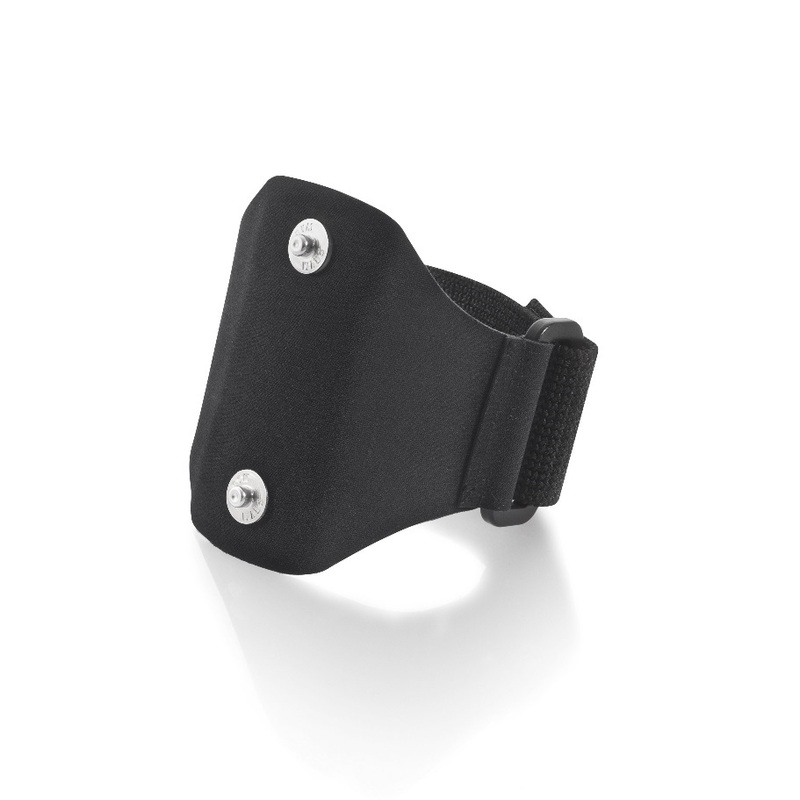 The Move 4 follows on from the Move 3 as the most precise sensor for the measurement of physical activity. 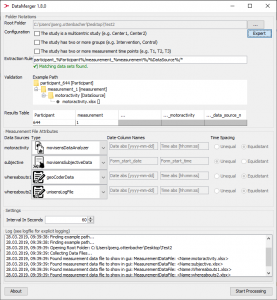 Performing complex calculations and making a detailed analysis of movement and behaviour parameters has never been simpler. 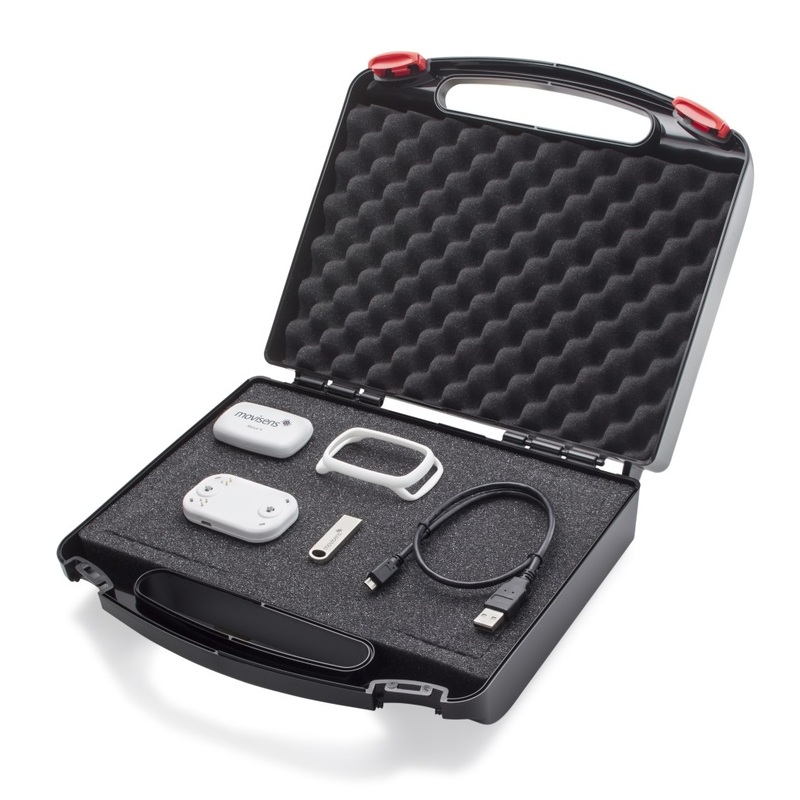 Through the continuous recording of up to 4 weeks of data (3D Accelerometer, Gyroscope, Barometric Air Pressure, and Temperature), the Move 4 offers a rich treasure trove of data for further analysis. 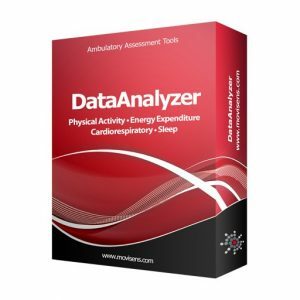 Combined with our Analysis-Software DataAnalyzer allows the simple calculation of parameters such as Activity Class, Body Position, Steps, Energy Expenditure and Metabolic Equivalent of Task (MET) in a selectable output interval. 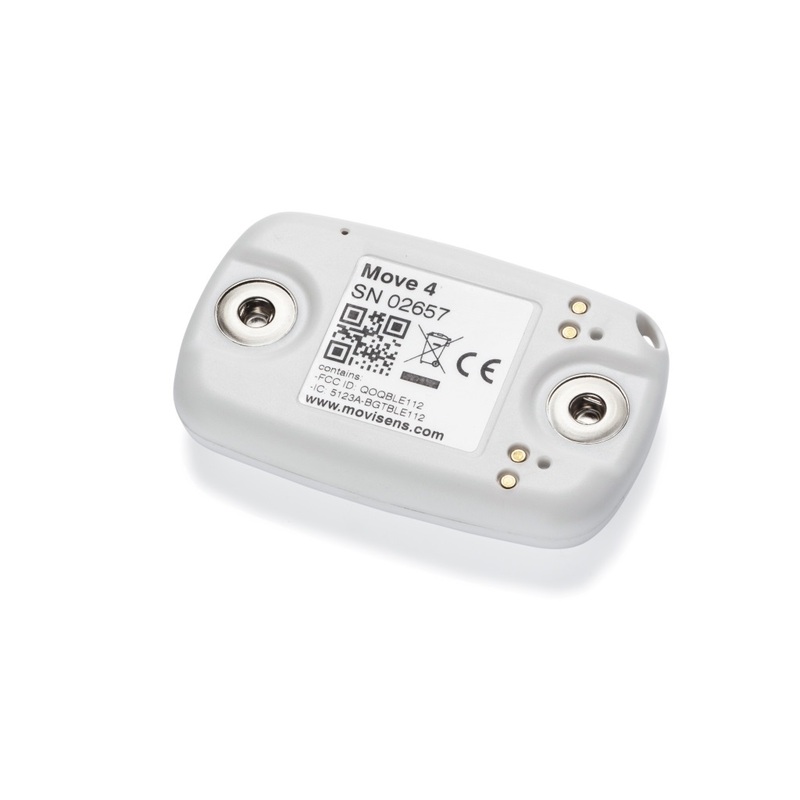 Whilst recording the raw data stream, the sensor can also analyze certain parameters live on the sensor and transmit the results via Bluetooth smart interface, e.g. 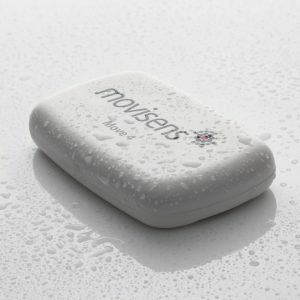 to a smartphone. 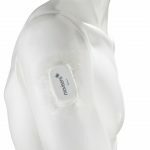 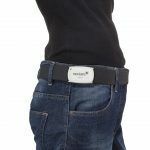 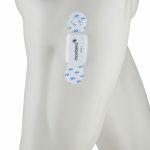 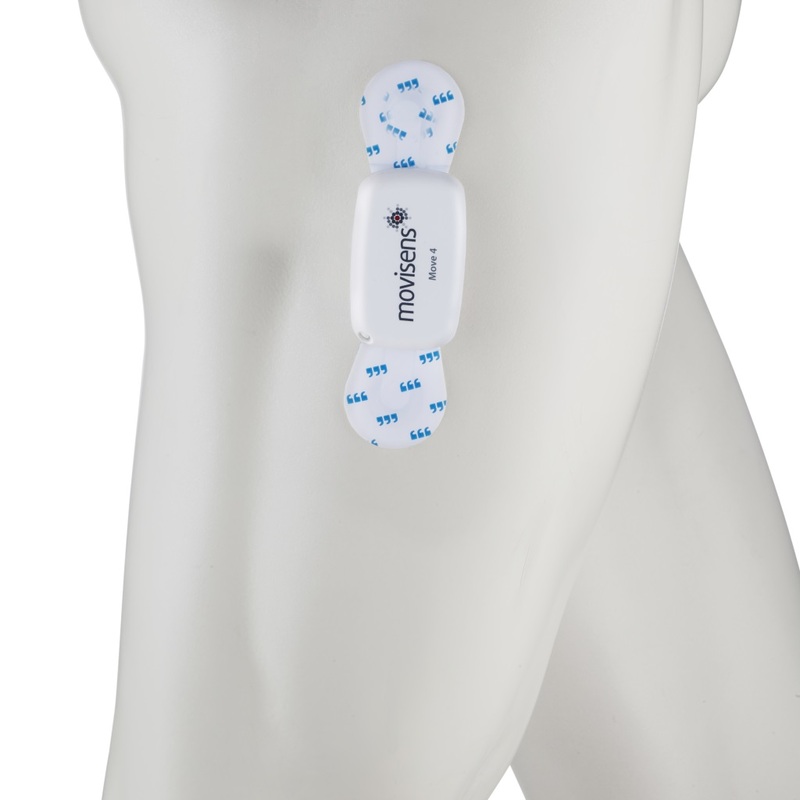 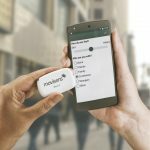 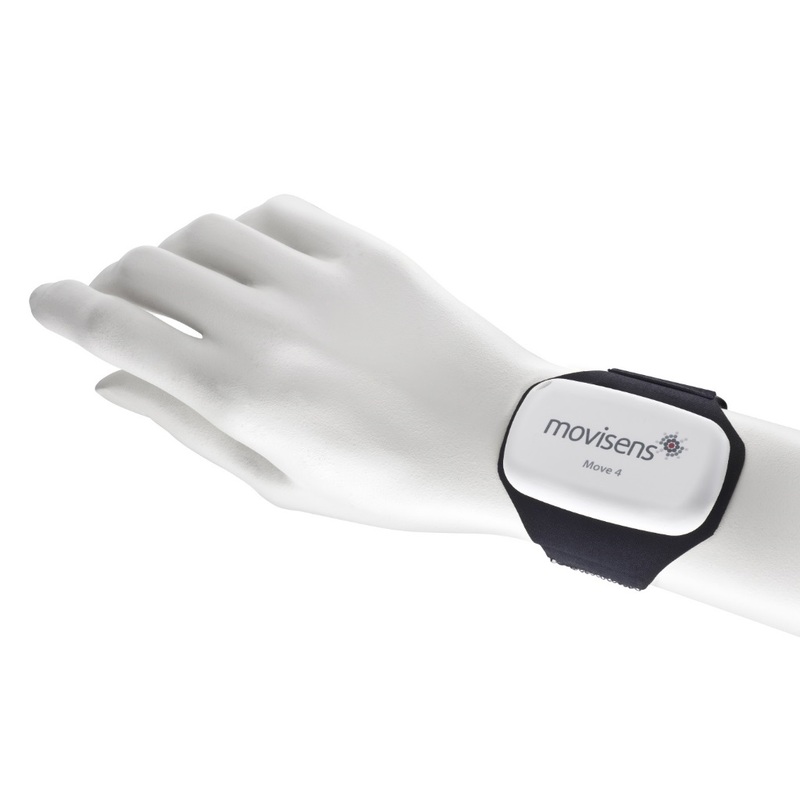 The sensor is optimized for use in scientific studies and interactive ambulatory assessment. The new carrying systems offer you great flexibility in use and high wearing comfort for the study participant. 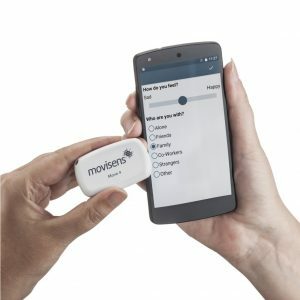 This leads to improved compliance, higher data quality and thus reduced effort in carrying out a study and lower costs.